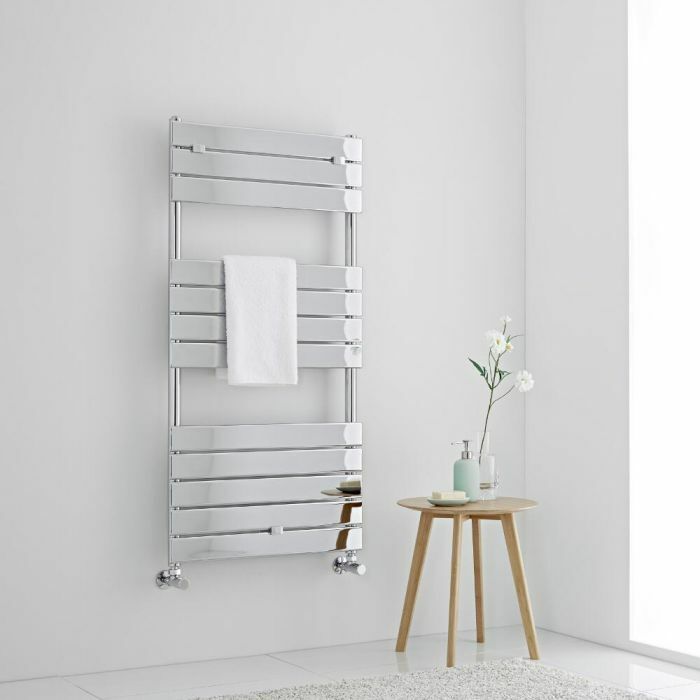 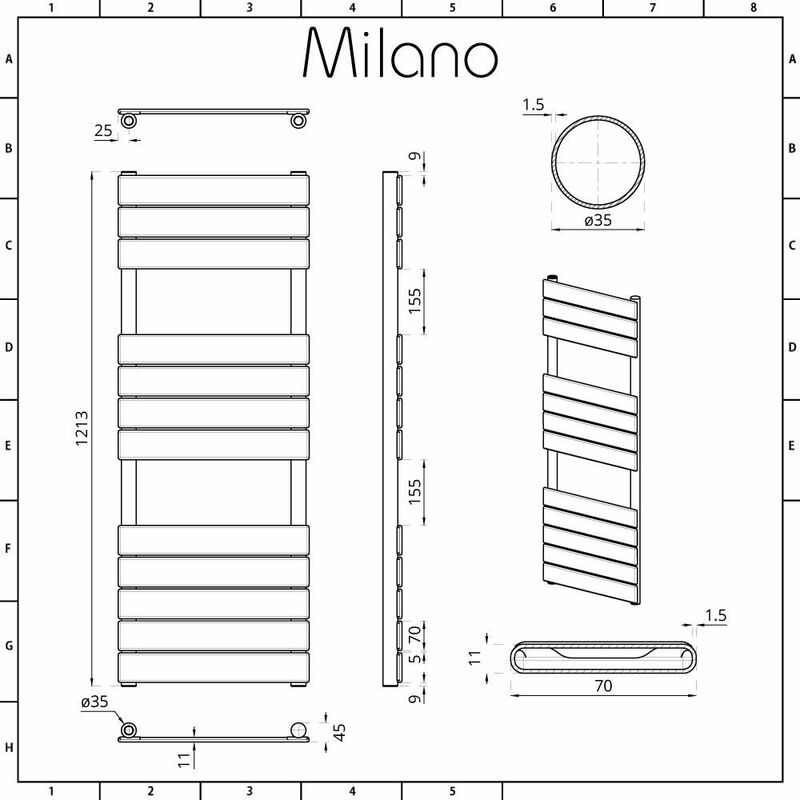 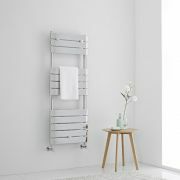 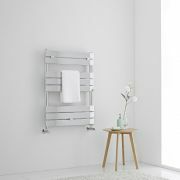 A combination of sleek designer style and superb functionality, the Milano Lustro 1213mm x 600mm heated towel rail will give your bathroom a stunning update. 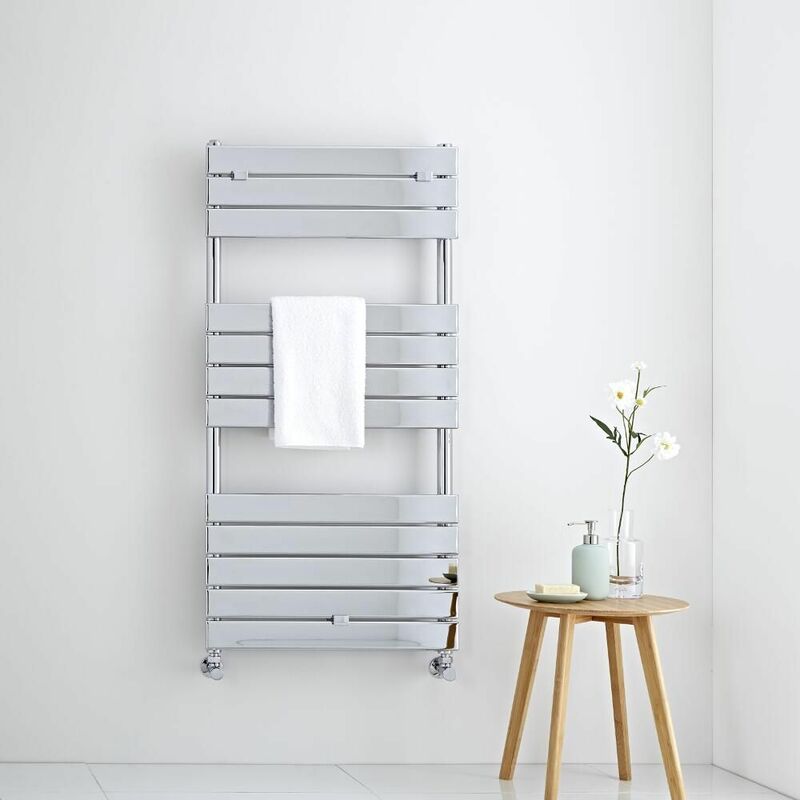 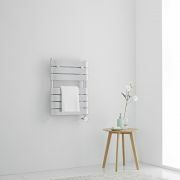 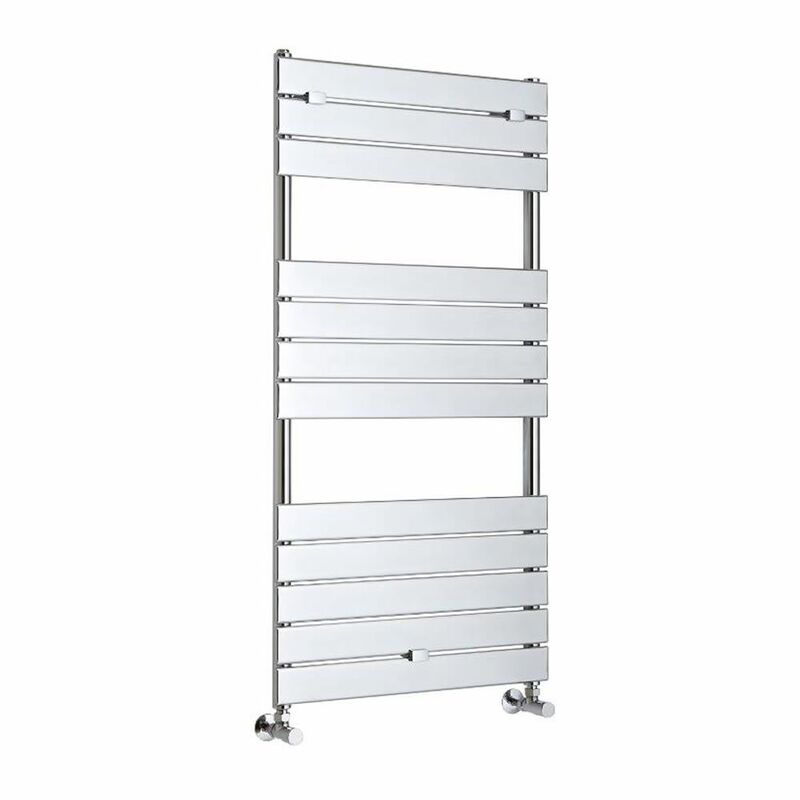 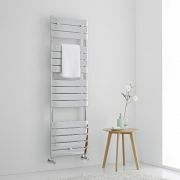 Producing a fantastic hourly heat output, this heated towel rail will give you luxuriously warm towels in no time whenever your central heating is switched on. 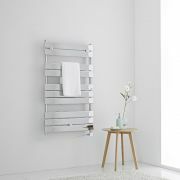 The hard-wearing chrome finish blends seamlessly in with any décor, while the ladder-style flat panel design gives you plenty of space to keep your towels neat and organised. 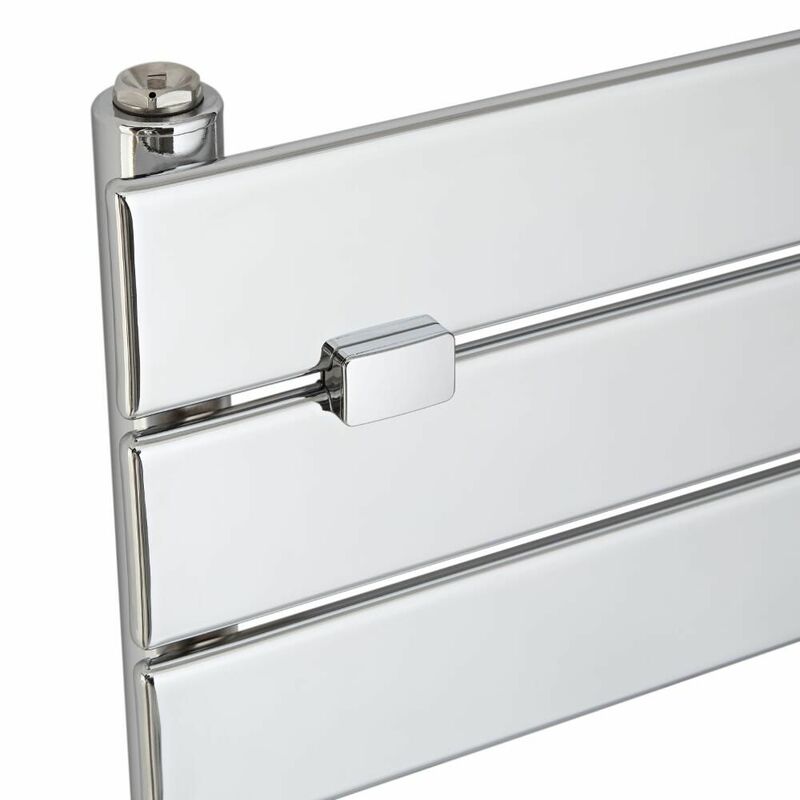 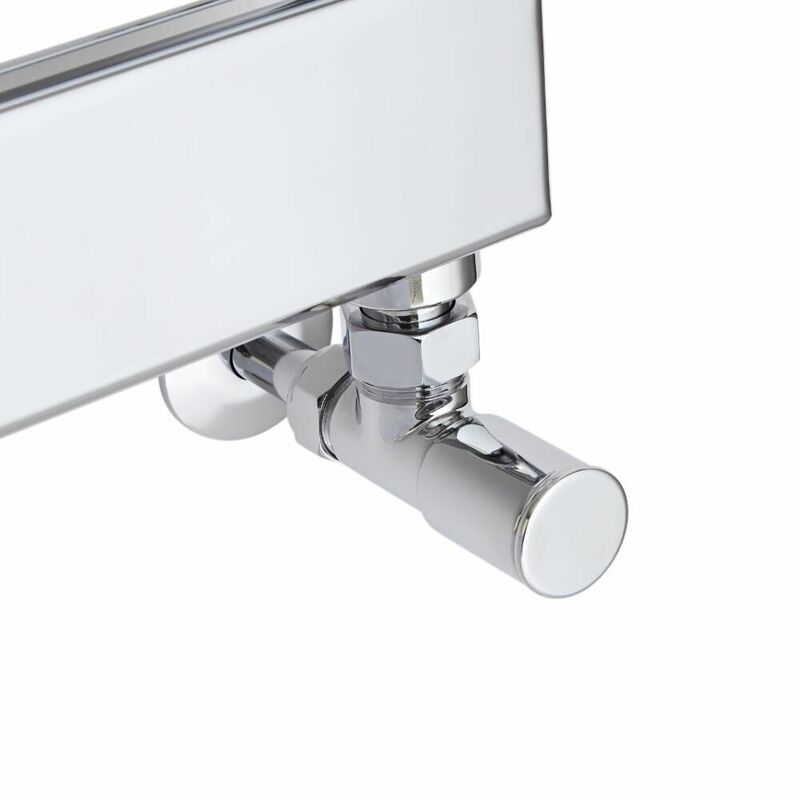 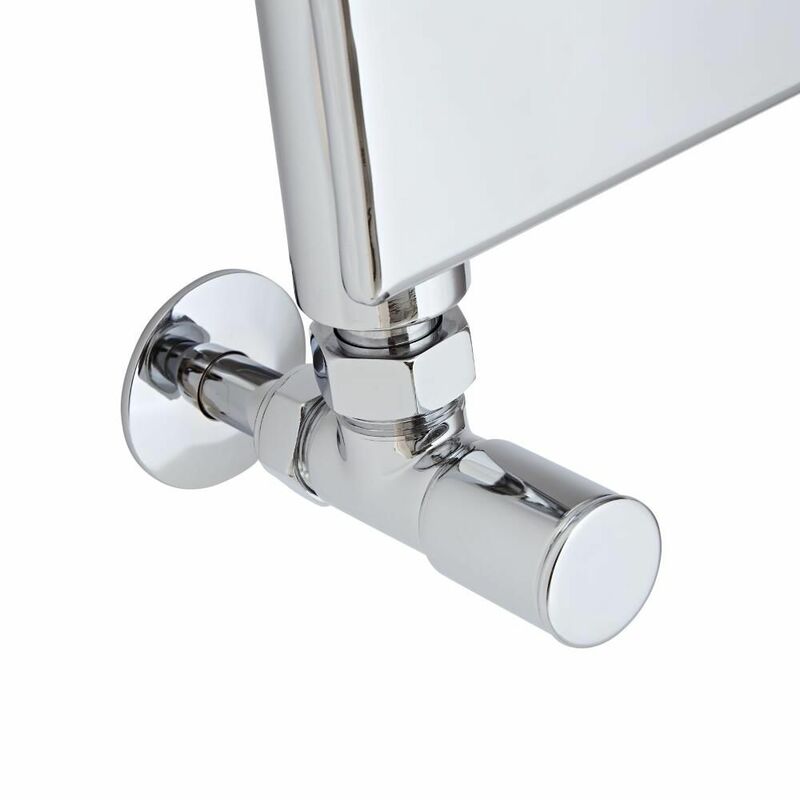 The towel rail has a premium quality steel construction for guaranteed durability and high performance.